Great fish is not just for Fridays. No matter whether its Lenten season or not, the following Lansing area restaurants have great fish dinners. Find perch, cod or haddock – all fried up and served with chips (French fries) or go heart-healthy with some salmon, trout, mackerel or tuna, or try some delicious sushi. An authentic Irish pub with the warmth and “craic” of the Isle itself, featuring a great menu with all the Irish favorites, a beautiful bar with premium draft beers and the most extensive Irish whiskey list in Lansing. 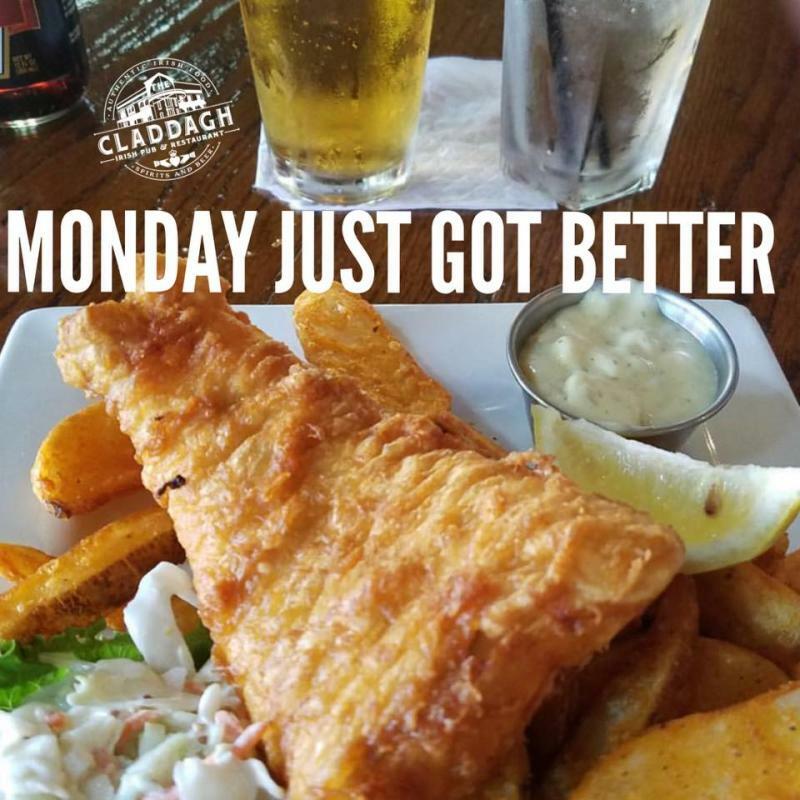 Home of the Guinness “Perfect Pour.” The Claddagh has a specific Lenten menu, but they’re really known for their all year long Monday BOGO on their Fish & Chips dinner. This steak and seafood restaurant and bar features a wide variety of fresh fish from all coasts. The menu offers one of the largest selections of seafood specialties in the Lansing region, with various tempting menu choices. Me? 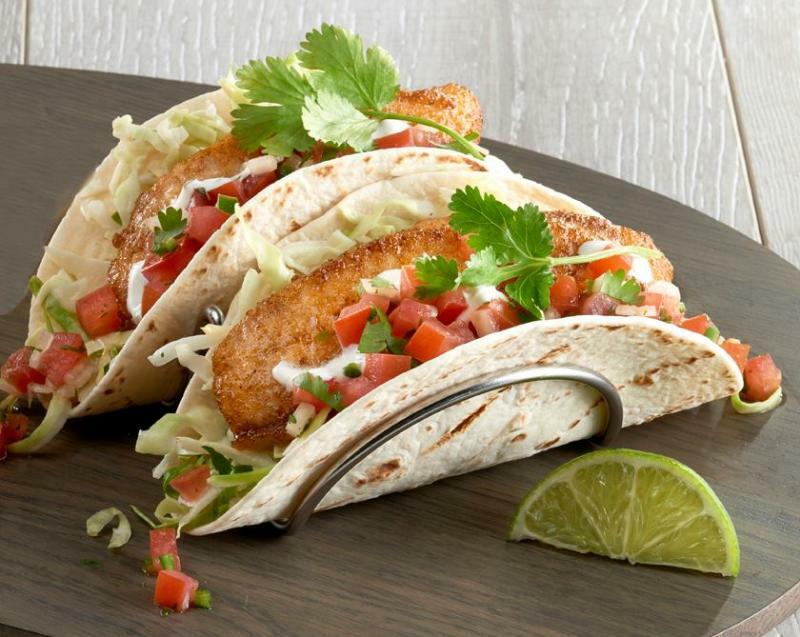 I&apos;m a big fan of the fish tacos. Lansing Brewing Company is the lone full-scale production brewery in the city of Lansing. Ready to brew beer people talk about, coupled with a full service eclectic pub menu. Our suggestion if you&apos;re looking for some good fish? 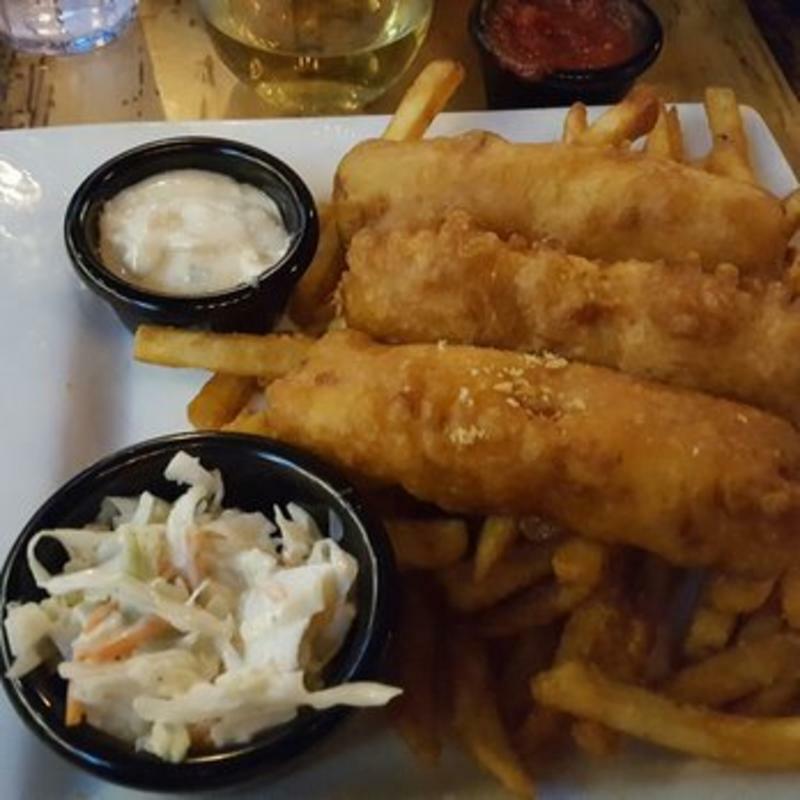 Try the Angry Mayor IPA battered cod served with fries, house-made coleslaw and LBC tartar sauce. Let the angry mayor make you happy. Once THE hangout for the line workers at the Lansing Car Assembly’s Verlinden plant, Harry’s has been lovingly embraced by the diverse Westside neighborhood as their favorite local bar. Hey, this is MY neighborhood and I love this place. The Friday fish fry is very popular throughout the year. I always wondered if sushi is always just raw fish? Not always. Raw fish is sashimi. Sashimi is just sliced raw fish, sometimes dipped in sauces and sometimes served with sushi. Sushi is a dish that incorporates vinegared rice, and usually served with some other ingredients. My favorite sushi places are SanSu Sushi & Cocktails and Maru Sushi & Grill with it&apos;s two locations. I love them all equally. Want a true Fish Fry Friday? There’s something about the Lenten season and that oh-so-familiar smell of fish when you hit up a school/church/veterans fish fry. Try St Thomas Aquinas at 955 Alton Rd. East Lansing or St Casimir at 815 Sparrow Ave Lansing. They’re both open 4-7 p.m. Fridays with takeout available. Word on the street is that St. Jude in DeWitt is renowned for the best Mac ‘n Cheese and best desserts. Also, the American Legion Post 1485 Haslett Rd, Haslett is good. Really delicious and good for you any day of the week, I&apos;ve shared my favorite places to find fish. Where are yours?